Has it ever happened to you to go to a forum in search of some information and just to happen to see a lot of commercial posts? Well what happened is that computer scripts managed to be “human”. It created an account with some fake data and got access to posting on the forum. 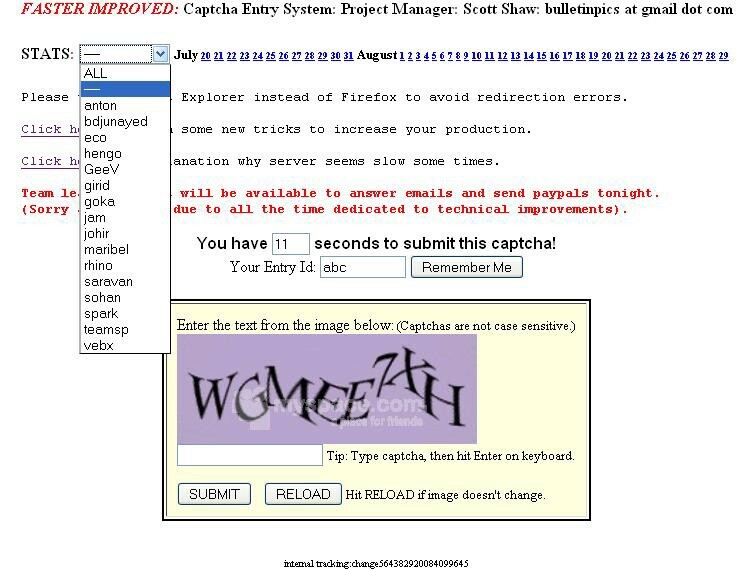 Then came CAPTCHA. During the first years it was a system that successfully denied spam software to do their jobs, but at the time no one imagined what people would do for money in poor countries. 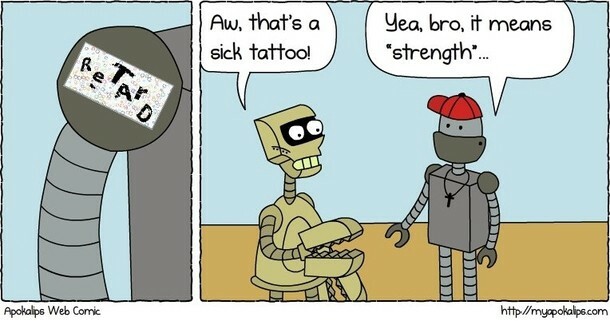 Welcome to CAPTCHA farms. Usually situated in third world countries, companies would provide a paid service to solve those verifications. The way that were doing it though was by exploiting poor people and let them decypher each challenge, and only paying the people as low as $2 per 100 solved CAPTCHAS… no sorry for 1000! Yes, companies like this existed that made people sit in front of a similar screen as the picture below and for each THOUSAND of challenges solved they will pay a miserable amount of $2. Humanity fears losing things, and I personally think this stands also true for data. What Google did with this newly acquired technology was helping digitize history. Google helped digitize the archives of the NY Times by sending the words that software couldn’t decypher to humans. If, let’s take the picture below as an example, 900 out of a thousand users would recognize and send the first word as “morning”, that word will be then saved as “morning” and then move on onto other words. 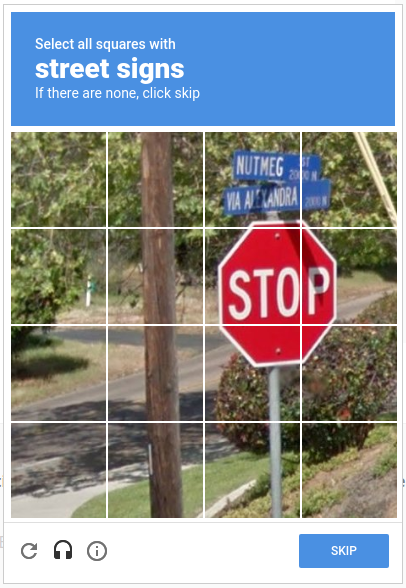 Google of course didn’t stop there as we can clearly remember those new CAPTCHAs asking to identify street or house numbers and later objects on road. Have you ever wondered why was it mostly things that a driver needs to be aware of while driving? It is because Google was teaching a driver on how to behave on the road, and not any driver, but an A.I. Google has used all of our free work, for us to train their technologies absolutely for free, and without even a thank you. Thank you for reading this, hopefully without the need to pass any Turing test!